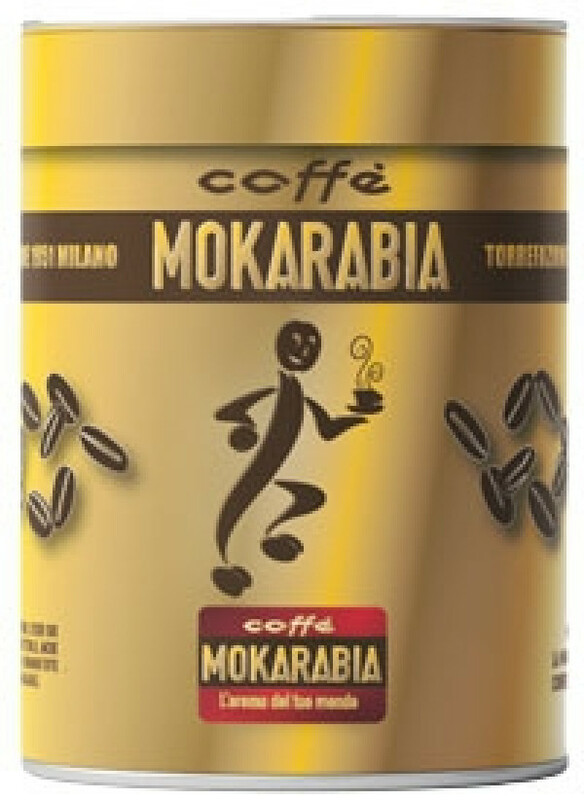 A Mokarabia espresso coffee made from 100% selected Arabica beans sourced from Honduras, Guatemala, Costa Rica, Mexico and Brazil. Made in a traditional and gentle drum roasting process and packed in an exclusive, vintage tin. The design corresponds to the Mokarabia tin from the 50s. A low caffeine content, fine acidity and velvety taste make this Mokarabia espresso so special.